Mystifier Uri Geller reveals the un-reported assistance that Michael Jackson provided during the September 11, 2001 tragedy. 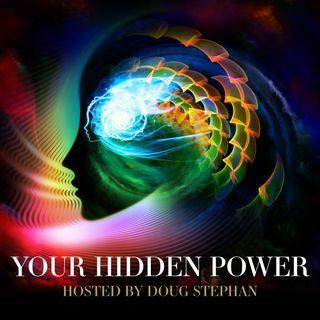 Visionary Steven Dinan explains to Doug Stephan how all of us in the human race can become closer, and his new book "Sacred America, Sacred World." Astrologer Maria Francesca Triliegi talks about the astrological impact of natural disasters, such as Henri and Irma, and asks "Are we paying enough attention to them?"